In June 2016, when I was 21, I was in a motorcycle accident and I was not wearing a helmet. I suffered a major TBI. The doctors didn’t have much hope, but I beat the odds and learned how to walk and talk again. My speech is still affected, and my right side is not as strong, but I am a walking miracle! Without my loving parents, sister, brother-in-law and many prayers, I wouldn’t be here today. I feel that God had other plans for me and wasn’t done with me yet! 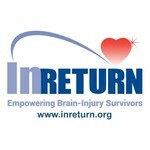 I found InReturn from my son’s grandmother and it has given me a purpose and a sense of independence. I love all the people there and I am treated with respect and like family! 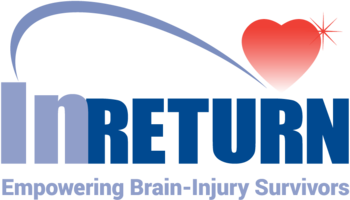 InReturn has become a huge part of my life and healing!